You have restarted the AsyncService and it won't help. 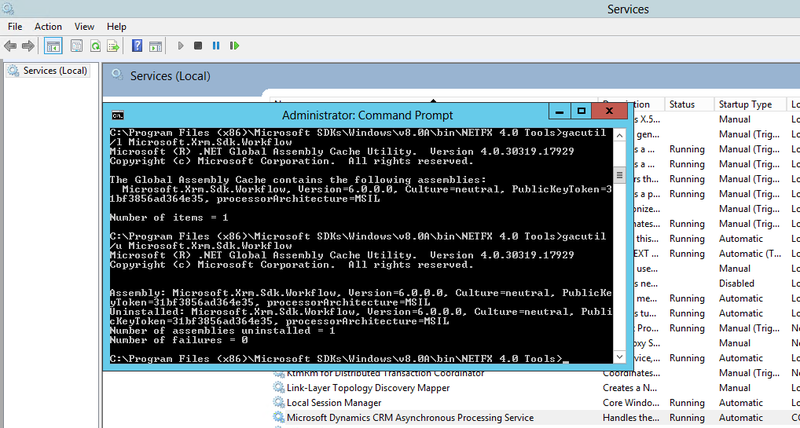 It is actually caused by your CRM Server still stores the old Microsoft.Xrm.Sdk.Workflow.dll assembly version. 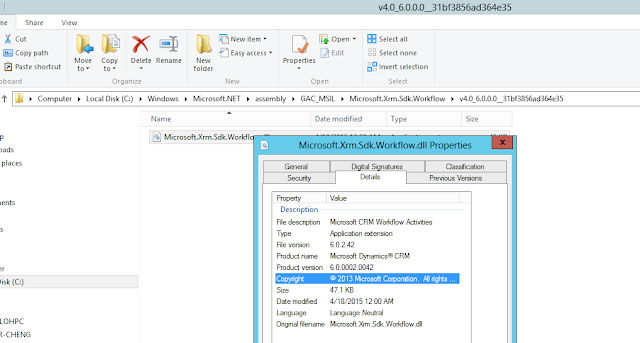 It is different from your dll inside the CRMWeb/bin folder. So, you need to replace the old dll with the new one from your 'C:\Program Files\Microsoft Dynamics CRM\CRMWeb\bin' folder..
At first, please backup first the DLL, just in case something happened after you uninstall it. 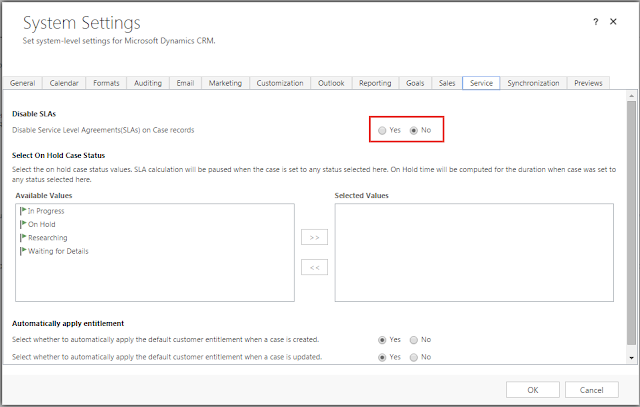 After we upgrade our CRM 2013 to CRM 2013 SP1 or even CRM 2015, we expect that we will have out of the box functionalities, such as Social Profile, Case Creation Rules, Case Routing Rules, and of course the SLA and Timer things functionality. But how sad we are when we know that some of the functionalities did not work properly. Based on my experience, I would like to share you tips how to troubleshot and do provide you checklist to help you complete your checking when you face a problem that your SLA never works. 1. Please check have you activated the SLA? 3. You dont have any Entitlement or special treatment for your support level? 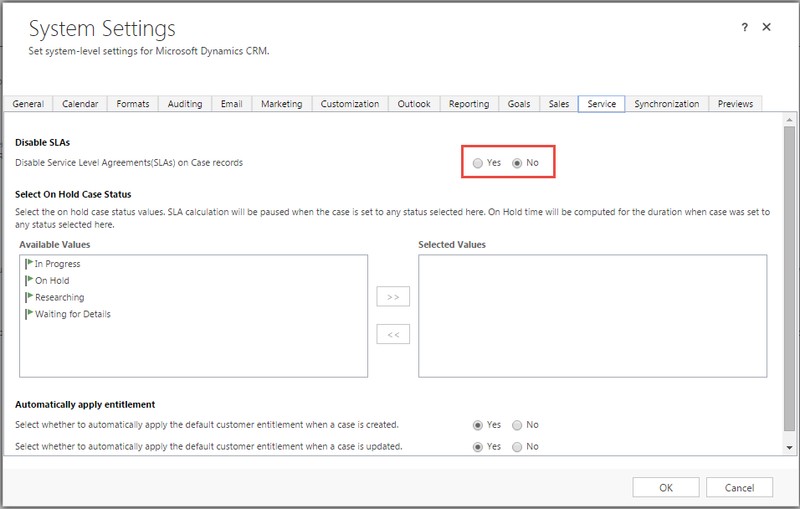 Then, make sure you have chosen one of your SLA as the Default one, then the system will use that rule for every customer. 4. 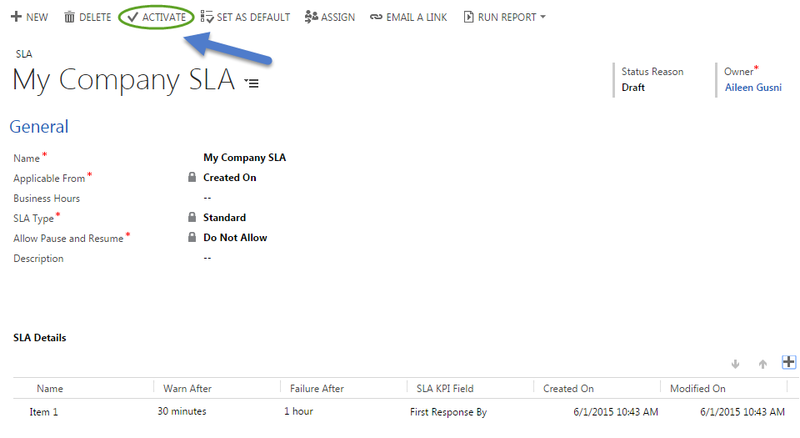 If you ever deactivate the SLA and wish to re-activate again, do not forget to ‘Set As Default’ once again. 5. You did everything, but you are not sure whether this works or not. Please go check the System Jobs, CRM basically would create a new system job for this SLA. 6. Finally, you think you did everything, but you still cannot see your date time field is filled by the SLA due date based on the settings and also there is no System Job created? Well, it is time to check, are you accidentally change the System Settings? By Default, it will always Enable. 7. And again… You still cannot find it? Well… This is what I experienced before..
Are you accidentally again disable the Steps? 8. You have done everything but still can’t work? I would suggest to check your SLA Item conditions for ‘Applicable When’. I found some conditions did not work such as i tried using multiple lines of text with operator contains, I am not sure it is a bug or what, but in CRM 2013 SP1 I tried this condition did not work, and also I did try using the related entity field as the trigger point, such as using a field from Customer (lookup field in the Case) as the condition, it did not work, unless I add one more condition from the Case field itself. It does make sense because CRM use workflow on case entity, if you change anything in the Customer entity field, oob workflow won’t change anything in the Case entity, right..
Because Case is another entity and it is a child of the Customer (Account/Contact) entity. So, I found that changing my condition with another flag make it works perfectly. I share this because I was frustrated finding out what happened to my Out of the box SLA. When you do the ConditionOperator.In in your Query during perfoming RetrieveMultiple, you might encounter this error. Well, here is the way how I solve this. Actually, the Root Cause is because I was passing the List<object> rather than an Array, which resulted to the error. I just change the list to array and now it works. Often, we have requirement to create records which are having Parent and Child Relationship. For example, Transaction and Transaction Detail (custom entities), Quote and Quote Product, Account/Contact and Activities (Task, Letter, Phone Call, etc). Commonly, we will create 2 requests, one for Parent (create) and another one to create Child record. Have you imagined that during the creation of the Parent and Child, the Parent is successfully created, but the Child is not. A good action on this is doing the rollback, otherwise, you will be confused, where is the detail of this, imagine, A Quote without Product, a Header without Detail, in fact Detail is very important in your Business Requirement. Often we are faced with situation that details are even more important than the header, because header is just summary or just a ‘virtual place’, contrived to group it and store the relationship, while per detail line item is the most important data. To know the purpose of my post, let’s start this scenario. I need to create an Account with 5 Letters. My Point is, I receive 5 letters from the same company (Dynamics Bank), but in my database, there is no that Account data, so based the received 5 letters, I want to create the Account. As we know, Account is the Parent of the Activities and I would like to create the Dynamics Bank before linked it to the letters. I use the common code..
//make it linked to the newly created Account..
My method here is I create the parent, then inside the for looping, I create child one by one. Everything is okay, since I can see the Account and 5 Letters. Because that is very simple one, now let’s add one more attribute to the Letter, duration for example. I will add new attribute and I purposely put a mistake to make sure that one of the child will not be created. As we can see, I receive an expected error. Because the attribute value is expecting Datetime type, not a string. Now, let’s we see the result..
Well, you can see that 1 Account: Dynamics Bank is still created and other 4 letter records are also created. In fact, this is not what we want! This is not a perfect solution. We want to create 1 Account with 5 Letters with 100% fully successfully or not at all! Since we use the method by creating the record, 1 by one, we will have this problem. *If you notice we have called at least 6 Create request for this, and if one the children is failed, we can still see the others. After though reading, I found this article.. It was using the CompoundRequest method, which was deprecated, replaced by standard create or update with related entities property. You can do a rollback by creating additional custom code to delete the Account + 4 Letter records in the end. But, actually, we have better solution, that is using the Compound Request method and utilizing the Relationship object. //define the relationship between the letter and account yet. //Account we would like to use. //and guess, you only need 1 request for all records!! *There is no Account created, nor any Letter records as well..
Because, in fact, they are 1 big compound, once one is failed, it will totally make others failed as well. Now, let’s make no mistake and let those records created successfully, i just remove the lines making it failed. Now, those 6 records are 100% created. This method is very useful if you are required to focus to the big compound and 100% completeness is your absolute goal. Imagine that you will have a trouble and headached if you need to create multiple records and make sure they are created in the same time, while in fact, one mistake makes one record not created..
Then, you need to do a rollback!! How many new lines of code you need to do checking for rollback? While you can make them as the big one rock that is not separable. 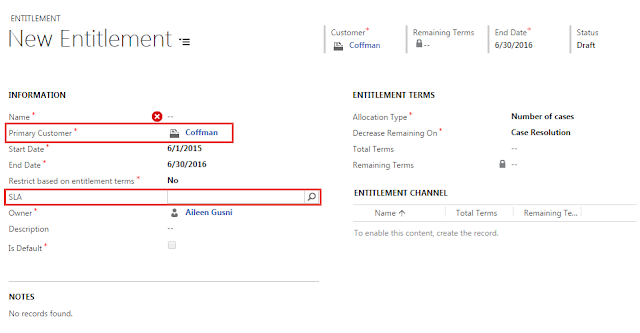 While you need to defined the Relationship Name and the Entity Collection of the related entities. With this method, you can validate the united records as one big compound, either 100% created or 0% created..
For me, I have requirement to make sure that between Header and Details are always in sync, so yes, I need the 100% not a partial compound. So, I found this method is very useful and this method might not be popularized explicitly. Thus, I want to introduce and share it out, to make this method more useful. If you see different color for entities in the sitemap (such as Lead and Opportunity, and also Product), so it means they have been modified individually through Customization. 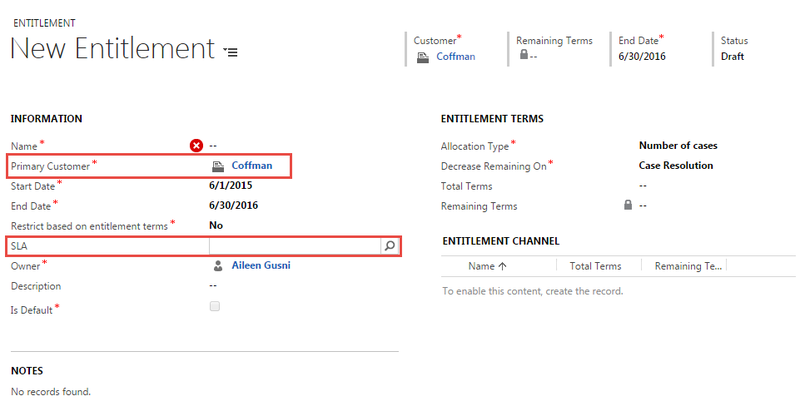 For the detail info, I have posted to this post..
Theme is new feature and also new entity introduce in CRM 2015 Update 1.This is coming as the new trend and becoming fewer in term of the new improvement in UI design for most CRM User, who has been expecting this for long time. Now, in my post, let’s we discover more about Theme, especially its attribute. ControlBorder String #CCCCCC The color that controls will use for borders. ControlShade String #F3F1F1 The color for controls to use to indicate when you hover over items. DefaultCustomEntityColor String #006551 The default custom entity color if no color is assigned. DefaultEntityColor String #8B98AB The default color for system entities if no color is assigned. GlobalLinkColor String #1160B7 The color for links, such as email addresses or lookups. HeaderColor String #1160B7 The color for header text, such as form tab labels. HoverLinkEffect String #D7EBF9 The color that commands or lists will use when you hover over the items. LogoId String null The name of a web resource to use as a logo. Recommended dimensions are a height of 50 pixels and a maximum width of 400 pixels. LogoToolTip String Microsoft Dynamics CRM The text that will be used as the tooltip and alt text for the logo. 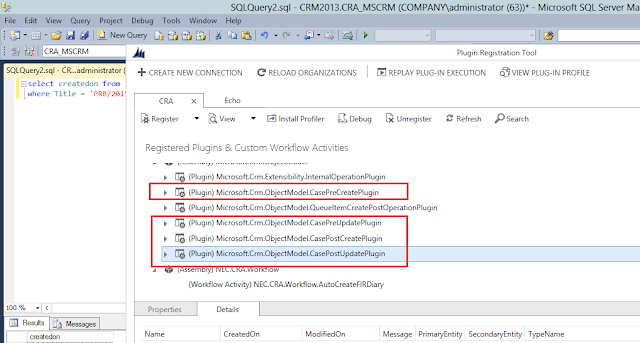 Name String CRM Default Theme The name of the Theme entity. NavBarBackgroundColor String #002050 The primary navigation bar color. NavBarShelfColor String #DFE2E8 The secondary navigation bar color. ProcessControlColor String #0755BE The primary color for process controls. SelectedLinkEffect String #B1D6F0 The color that commands or lists will use to indicate selected items. We know there are lot of attributes inside this Theme entity, which if we can’t understand their effects, will make our CRM not better, in fact is becoming more and more ugly + weird! Now, let’s we begin our journey together. Theme Name has only one field inside this section. Okay, this is just a Name. Remember, every entity in this world needs a name, that happening also in our Dynamics world, every entity in CRM needs a name! This is for instance identification only, can’t imagine if you create record then you do not name it, you will be confused. Logo is the one that will replace this CRM fav icon.. In the left side Top navigation. To use your image as Logo, you need to upload it as Web Resource. And here is the effect after you change it. I recommend you to upload an image that height is not more than 48px and if possible, use the .PNG with transparent BG, otherwise you will get an awkward design or you need to adjust the Navigation BG-Color. This is Tooltip for your logo that only appear if you Hover it. This setting is for the second layer of top navigation. To make it flashy, I change to pink Color and you will see its difference. This is related to the Form also actually. Once you know its effect, you will be more careful to put your colorizing setting. For the lookup and email, now we can define our own color. In fact, it will affect any hyperlink. Related to previous, but this time, this color will appear only if we hover it on, not when we select it. Not only to record, it also affect the ribbon!! Remembering in forum that I have been active member, many people asking this feature and I always say, not, it is not possible. Now, I can say, yes, it is! And what is the feature? We can change the Entity Color in your sitemap! And this is just a default one.. When I say just ‘default one’, so yes, can we customize it? Well, each individual entity, you can also defined, for those who are not defined in the Customization will get the default value, same as Custom Entity, you can change individually the color, please refer to this post. This is same as the previous one, but it is mainly for defaulted custom entity color! After we know their effects, we might need to be careful to give them color because it can affect your CRM User Interface.